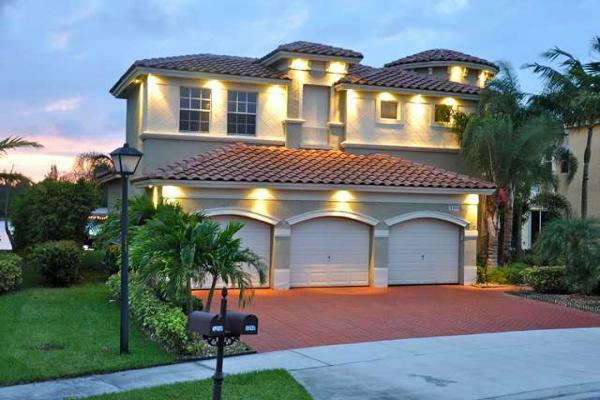 Miramar, Florida is a great place to consider moving to. Not only is the scenery absolutely beautiful, the weather is also gorgeous for the majority of the year! It's also close to a variety of beaches that offer a lot of outdoor activities. This is also a nice place to live because the population is so diverse. There is a nice mix of different people here that add to the flavor of the city! The population was 122,041 as of 2010 and is in Broward County, Florida. 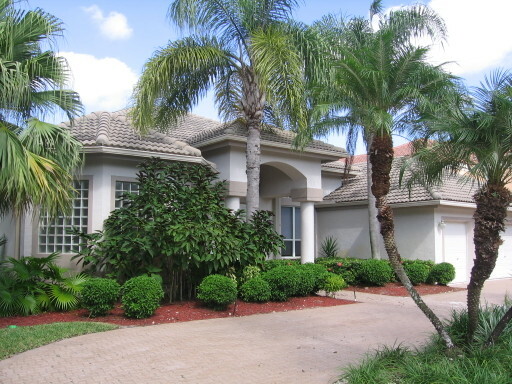 There are a lot of really great schools in Miramar that are located in all neighborhoods. This includes everything from trade schools to private schools for all types of students. There are twelve elementary schools including one that is Catholic. There are four middle schools and two high schools. One of the private schools is Christian while the other two are Catholic. The trade schools in the area include: DeVry University, University of Phoenix, Strayer University and Le Cordon Bleu. There are a lot of different parks in Miramar that have great things to offer. Some of these have playgrounds, some are close to lakes and some are sport complexes! There is a map on the city website that shows where all the parks are in all the different areas. Since the weather in the area is so nice, the parks are always full of beautiful greenery and flowers! All throughout the year there are great programs available for children to participate in. There are programs for children of all ages and even sports camps during the summer! The community center accepts applications for children who want to join any of the sports programs that are available. An example of a popular program is the Pee Wee Basketball league. This is for children ages 4-7 and is an 8 week league. Cricket, Double Dutch, football, netball, soccer, softball, tennis, track & field and volleyball are all the sports available for children to enjoy during the spring and summer! Registration starts in April for most and the costs vary depending on program. There is something for everyone when it comes to shopping and dining in Miramar. There are small boutique shops that are locally owned as well as large chain retail stores. There are also a wide variety of different grocery stores available. Restaurants range from fast food options to fine dining! There is a big mix of different places in the area and it's close to a lot of really great outlet malls. The Joining Hands in a Day of Service is a day that is dedicated to cleaning up Lakeshore Park. This is a community effort that helps keep the park looking great all throughout the year. This particular day occurs in April each year and has vendors, food and a lot of great international music! There are events like this that occur throughout the year. The information on events is constantly updated on the city website.